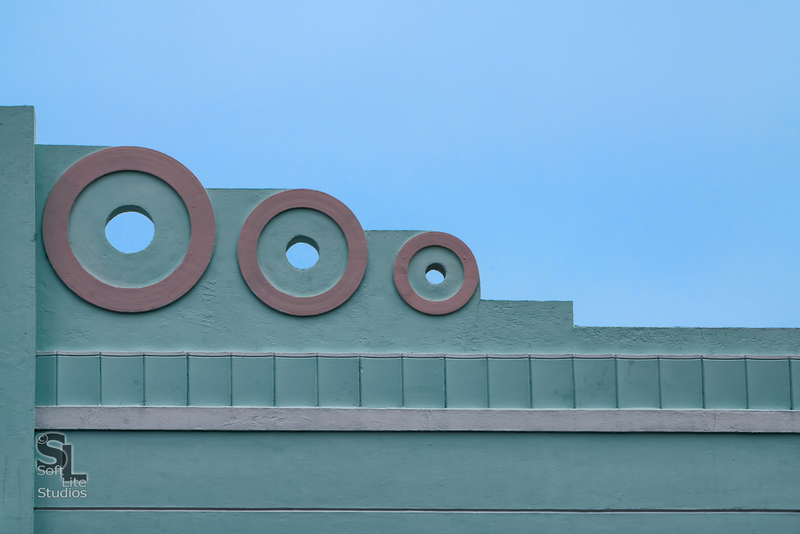 To me and I get it I’m warped, I see rolling surf in this Miami Beach Art Deco example…who knew! Each person likely visualizes something different when they first see a scene. For me it’s almost always a notion of some other scene I have witnessed before. In reflection I find it interesting that in this very structured and uniform source, I visualized a truly organic natural reference frame. Again attention is being paid here to both the exposure of the scene and framing up all the necessary elements correctly within the viewfinder to realize a compelling final result. Next Post Winners of the Cityscapes: Travel and Architecture Contest Sponsored by Tamron!